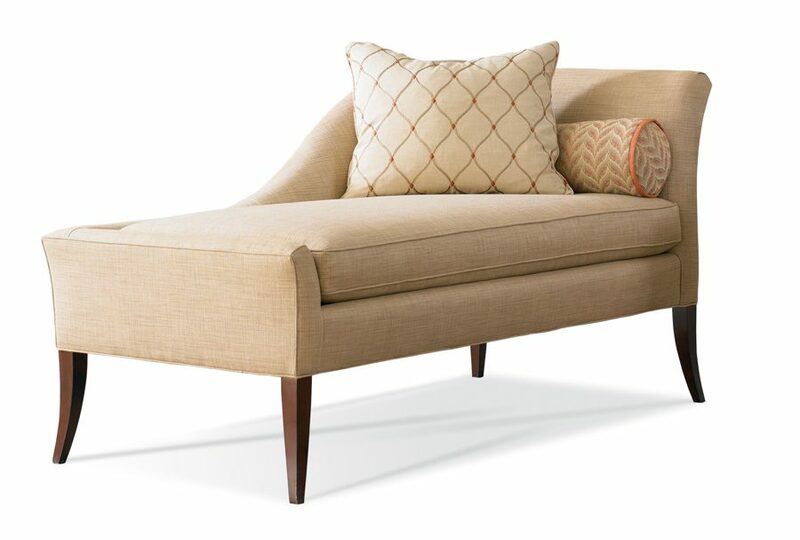 Relax in style on your very own Sherrill Furniture chaise. Perfect for many possibilities in your home. 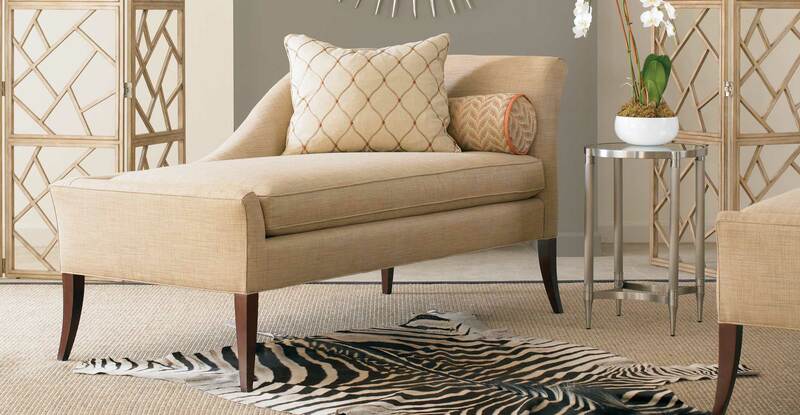 Add a chaise, or a pair of chaises to your bedroom, living or entry hall. 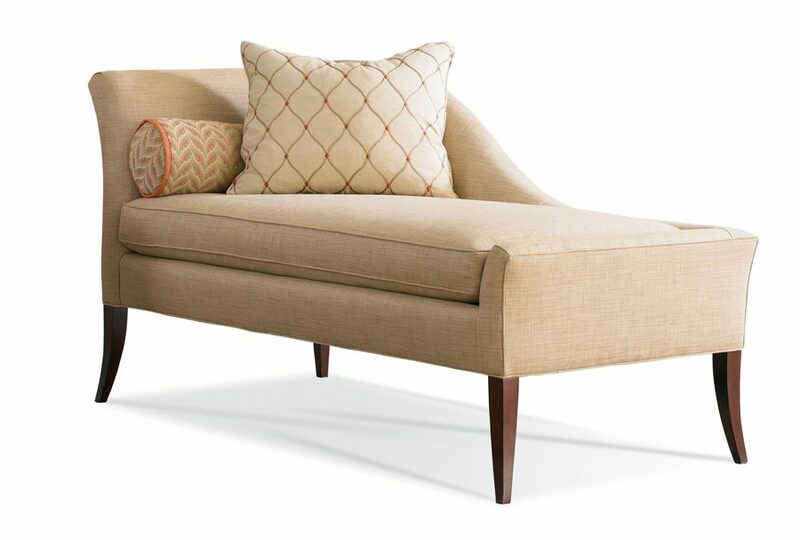 4 Products found for "Chaise"